The poaching of dairy farmers by one co-op from another is a practice that should be ended immediately, according to ICMSA President John Comer. “This is a particular issue which the dairy industry must face up to as the quota era draws to an end,” he said. “But it is inherently unfair. Larger dairy farmers in the middle of the country find themselves being courted by a number of suitors. “The issue of farmers having supply agreements with more than one processor adds to the confusion. Comer also believes that the dairy industry must agree an innovative rationalisation programme for the future. 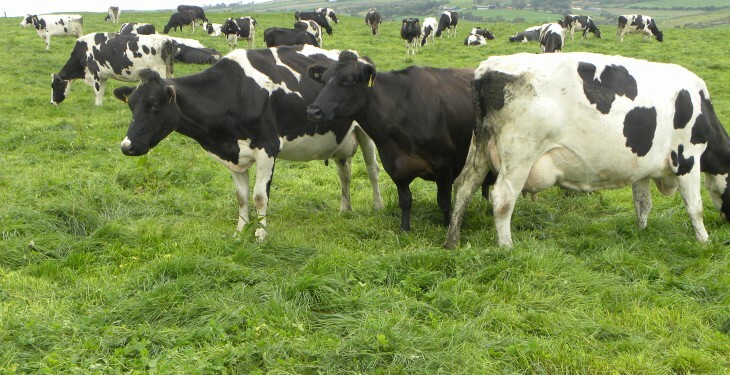 “We are told that further rationalisation is needed to allow Ireland compete with the likes of New Zealand and Europe’s largest and efficient dairy companies. Comer is against a rationalisation process which sees larger co-ops buying out their smaller counterparts in an aggressive manner. “Surely we can come up with a system which allows the local heritage of all our existing co-ops to be maintained. In this way, farmers in different parts of the country will be able to retain a degree of empathy for whatever new processing structures are put in place over the coming years. 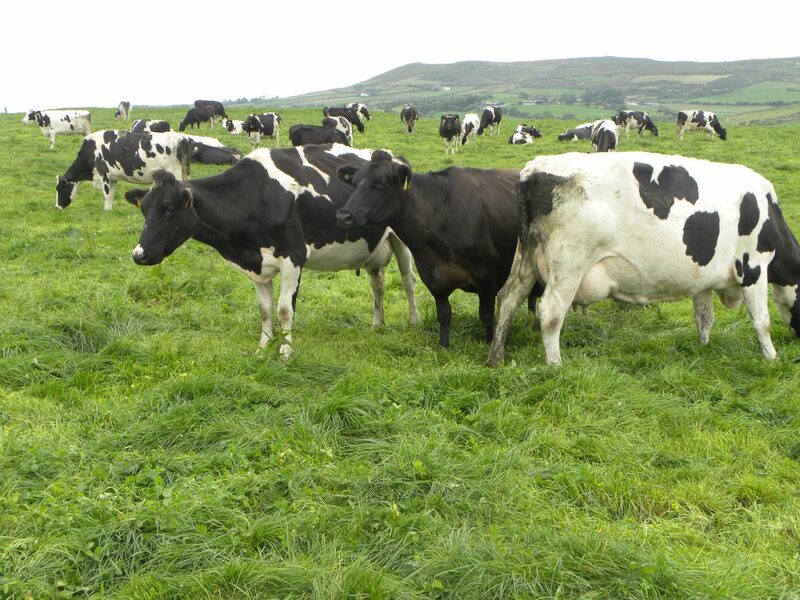 “Further rationalisation of the Irish dairy industry is inevitable. We are already seeing the investment commitments from our existing co-ops take shape. This will allow them process the extra milk which Ireland will produce over the coming years.